Kozminski University, founded in 1993, is a private institution of higher education with full academic rights. The university has obtained Polish and international accreditations, as well as excellent results in global and national educational rankings which shows the high quality of its programs and services. Since 2009 Kozminski University is classified in the prestigious educational rankings provided by the Financial Times – Business School Rankings, which include the best universities from around the world. 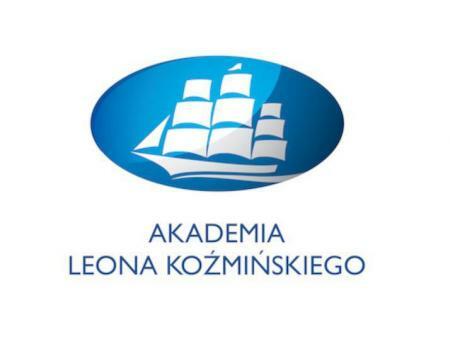 Kozminski University also received a special distinction from the National Accreditation Committee in regards to management, administration and law programs.